Theme-based Pre-K winter themes celebrating the season help children learn using objects relating to the real world. Bringing the changing seasons into the classroom in the form of different activities combines early childhood concepts such as learning through play and teaching through a child's natural environment. 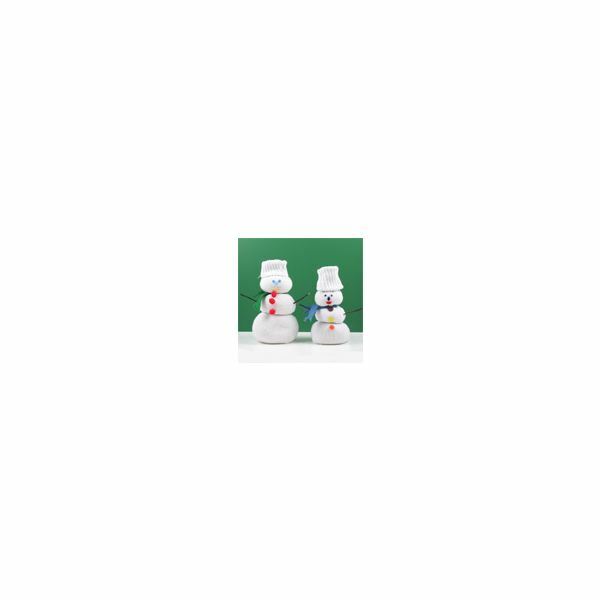 A fun winter theme for Pre-K children is snowmen, as this versatile theme can be utilized in math, literacy and art related activities. Sock snowmen are a great project to begin the snowman unit. Gather enough adult socks for each child to create two snowballs. The snowballs will be filled with rice and a small measuring cup. Ready a hot glue gun for the teacher to use while gluing the snowballs together. Gather rubber bands for each sock, and carve the bottom out of a medium sized paper drinking cup. Gather colored markers, bells, and felt small snowman hats. Slide the end of the adult sock over one end of the paper cup and then ask the child to use the measuring cup to fill the sock with rice. Fill the second sock in the same manner. Tie both socks at the top with rubber bands. Glue the balls together by matching the rubber bands to each other and then allow the children to decorate using the colored markers, bells, and felt hats. A snowman color word match game teaches colors. Copy or draw ten snowmen with hats and scarves. Write a color word on the white background of the hat or scarf of each snowman, and provide colored buttons for children to use with the snowman. Ask the children to match the color buttons to the color word. A variation for younger preschoolers is to color the scarf the same color as the word, or do not write the word at all. The ABC Letter Order game is a teacher-created game for children. 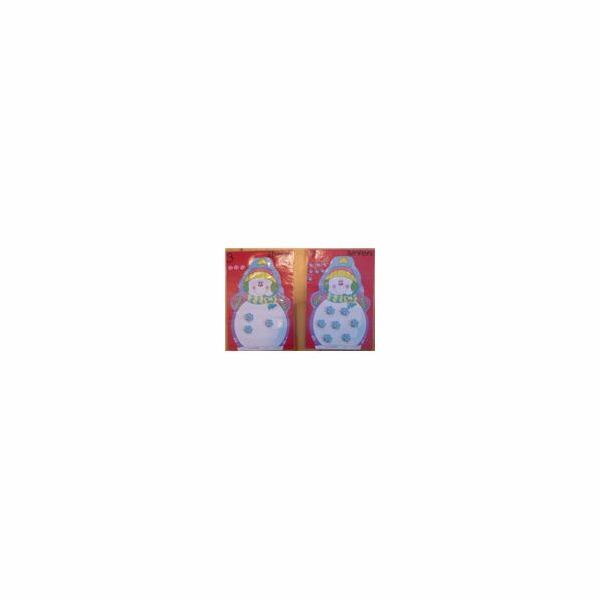 Copy or create twenty-six card-sized snowmen. Write the letters of the alphabet individually on each card, then laminate. Allow children to place the cards in the correct alphabet order during free time or use as a guided activity. snowmen, ask the child to guess or estimate how many scoops will fill the sock. Record the answer. Count the number of scoops with the child and record the actual number. Compare the actual answer to the guess, and create a display chart. Another counting project is the laminated snowmen counting project. Create or copy ten snowmen, writing the numbers 1-10 on the snowman's hat or scarf. Gather snowflake shaped erasers, and assist children with counting out the number of snowflakes to match the number on the laminated snowman.